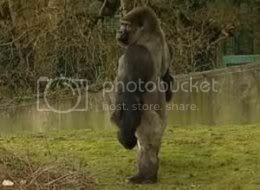 Upright standing and walking Gorilla . 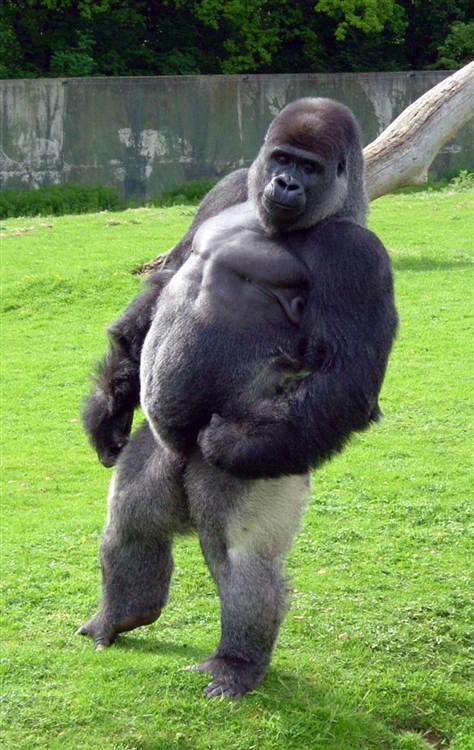 This gorilla is an internet hit. He looks rather stoic. All he needs is a monocle and a pocketwatch. 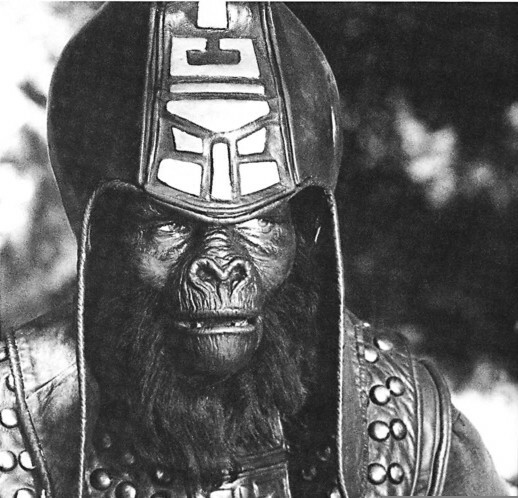 Re: Upright standing and walking Gorilla . I want to see it play the drums like in the Cadburys advert then Ill be impressed! Last edited by Norm_uk; Jul 17th 2011 at 8:44 am. [As the odour of his fart reaches his nostrils:] Mmm, one of my better ones. "Alright, darlin'? Yeah, I work out loads. All natural this, mate. No 'roids at all!"